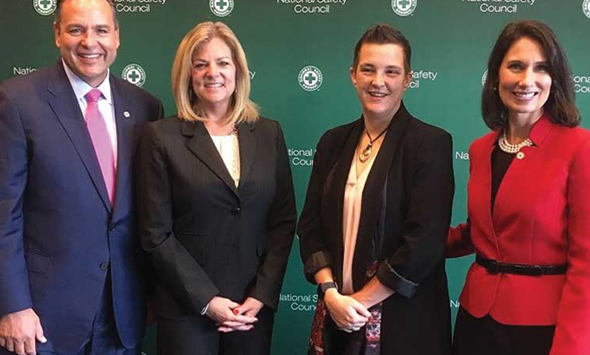 Linda Martin, BCSP Foundation Board Chair, received the Marion Martin Award from the National Safety Council (NSC) at the October 22nd opening session of NSC Congress and Expo. The Marion Martin Award is presented annually to an outstanding female safety professional. Read the full press release from NSC here.